As summer closes and the last evidence of the Reading Festival event is tidied away, it is time for the annual company fun run organised by yours truly. 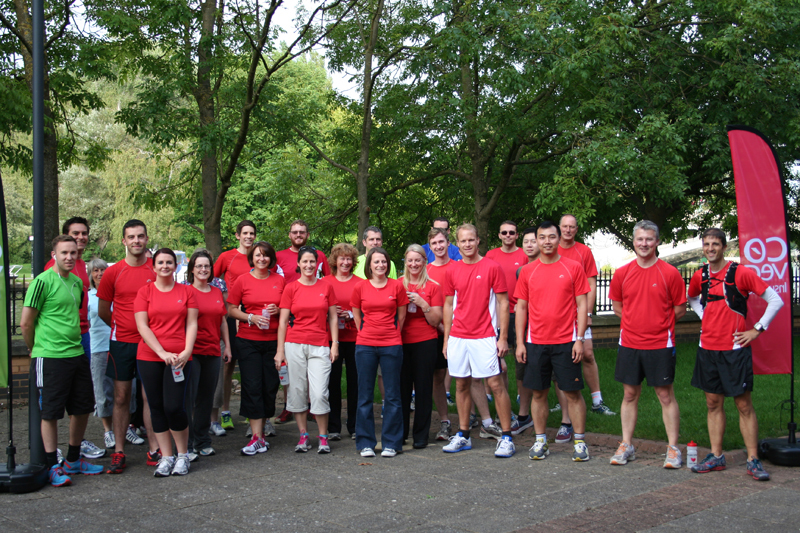 This year we had a great turnout 35 runners (about 10% of the office population) and walkers taking part in the event on a lovely warm September summers evening. 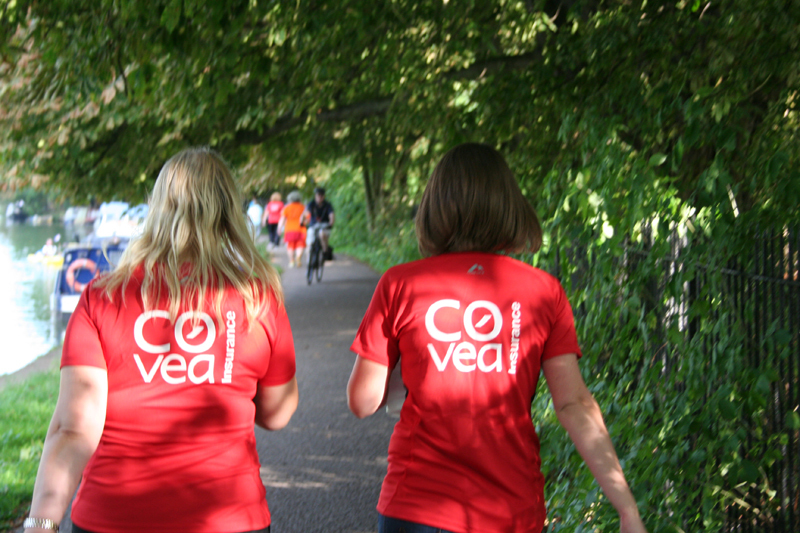 The Covea Fun Run event encourages people to walk or run up to 6.5 miles along the Thames Path followed by refreshments afterwards, the event is now in its 8th year. After the obligatory safety briefing (and after the course had been pre-checked after a lunchtime run), the group set off along the picturesque Thames Path with people settling into their own pace and rhythm. The Walkers pictured about a mile into the route. 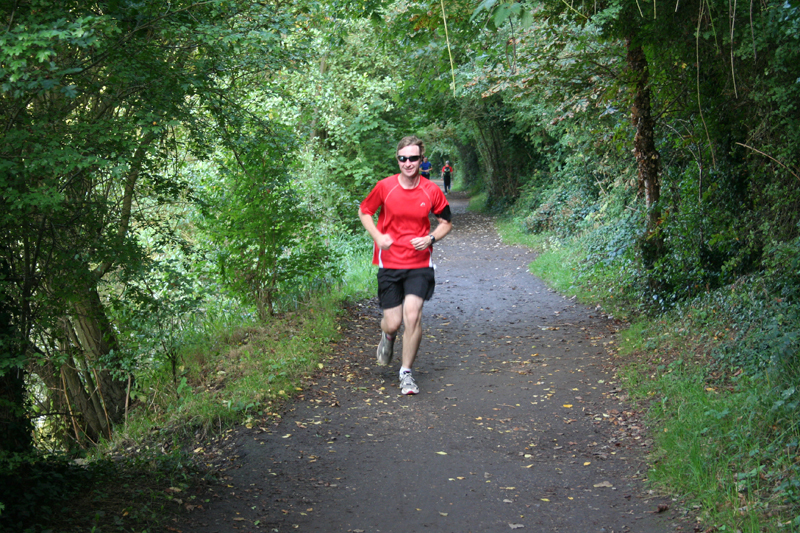 Soon there was a spread of runners and walkers all enjoying a walk or run along the Thames Path. The planned goal was to cover up to 6.5 miles in distance along an “out and back” route although people were welcome to run or walk as far as they wanted. 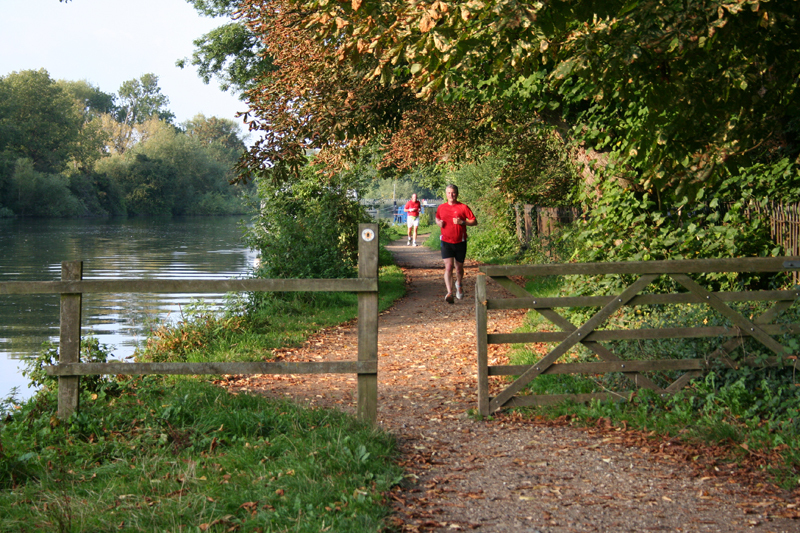 Starting from the back of the offices, runners and walkers headed east along the Thames Path, over the ‘Horseshoe Bridge’ and through Thames Valley Park through Sonning Lock and onto Sonning Bridge. 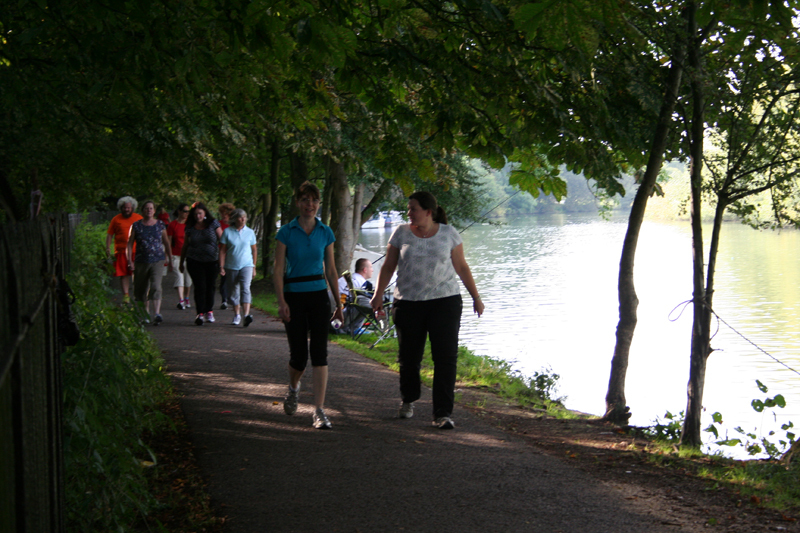 It was great to see people out and about and having fun at an event which involved exercise! The warm and sunny weather made the evening very enjoyable and enabled us to capture some fantastic photographs. 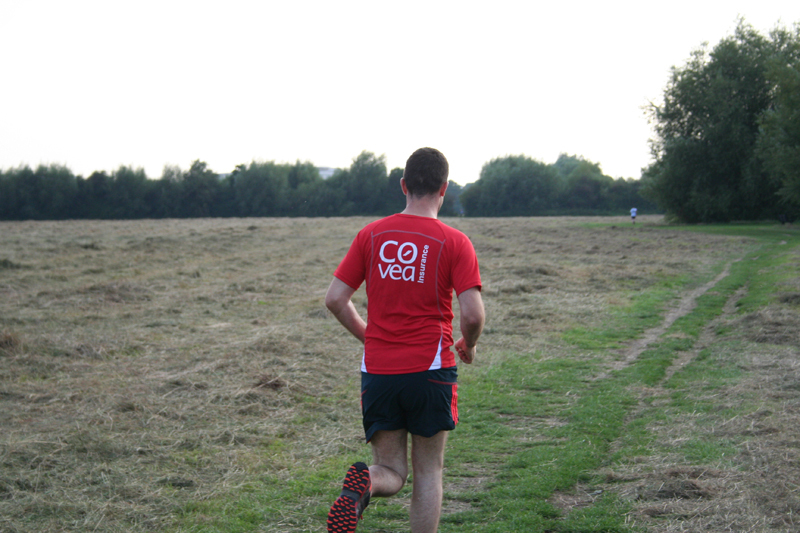 The runners and walkers eventually completed their route and finished back at the Covea offices to get changed before heading to the Moderation for a well deserved bite to eat and some liquid refreshment! The event was a great success and thoroughly enjoyed by all involved. Well done to everyone who took part! 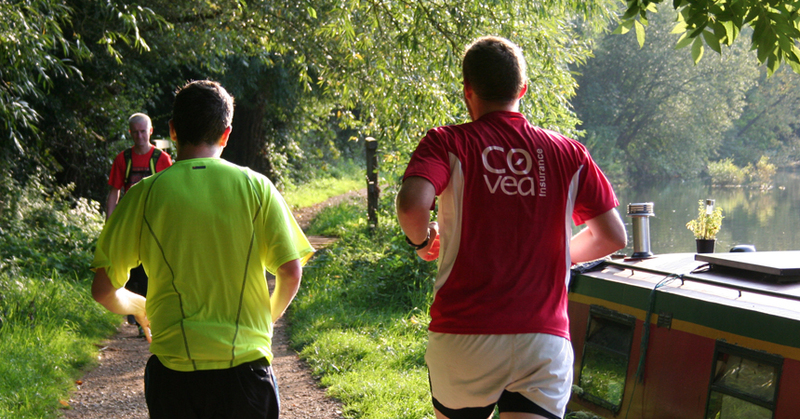 The 9th Annual Covea Fun Run will return August/September next year.